Are you on "automatic pilot" or are you "practicing aliveness?" Michael Baime, M.D. 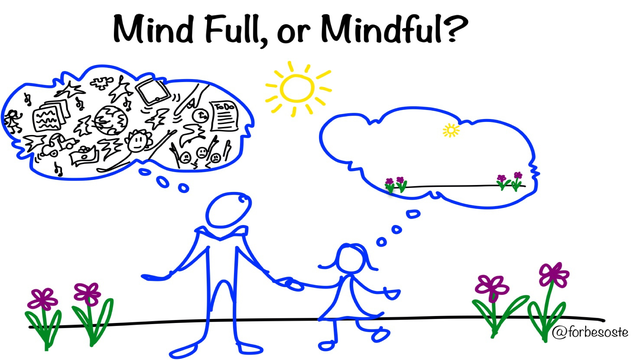 talks mindfulness in This Emotional Life's series' blog.